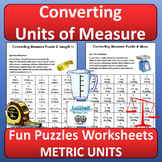 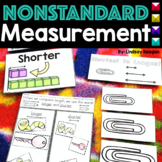 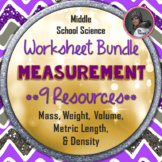 This package contains seven different science measurement worksheets. 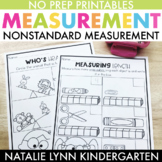 The topics include mass and weight, density, volume, metric length, and a review worksheet with all of these measurement topics. 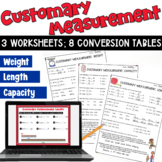 A complete key is included for each worksheet. 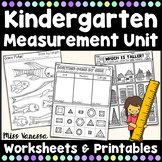 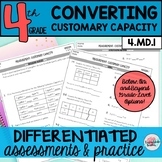 All of the worksheets can be purchased individually. 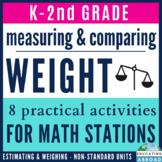 I created this activity for my students to practice determining if an object should be weighed using grams or kilograms. 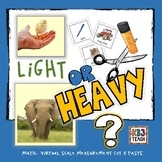 Students simply read the words and decide if the item is light and should be measured in grams, or heavier, and should be weighed in kilograms. 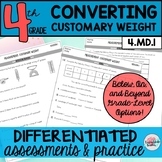 They circle the correct answer.